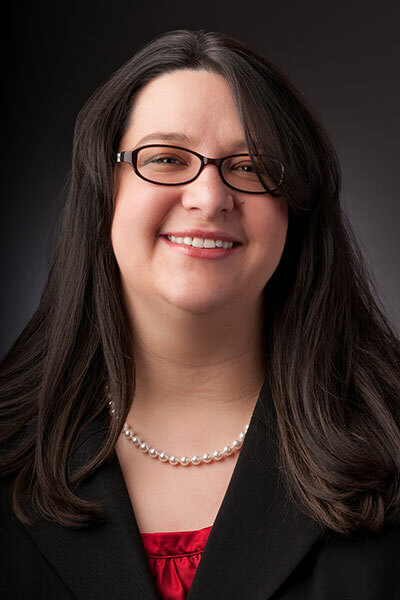 Katherine I. Tracy is a 2002 graduate of Drake University Law School in Des Moines, Iowa. She received her Bachelor of Arts degree in Political Science from the University of Kansas in 1999. She practices primarily in the areas of employment and business litigation. She is admitted to practice in Kansas, Missouri, the U.S. District Courts for Kansas and the Western District of Missouri, and the Eighth and Tenth Circuit Courts of Appeal. She has substantial experience in Title VII, ADA, ADEA, FMLA, KAAD, MHRA, wage/hour and non-compete litigation. Ms. Tracy may be reached by email at [email protected], or by telephone at 913.345.1536.